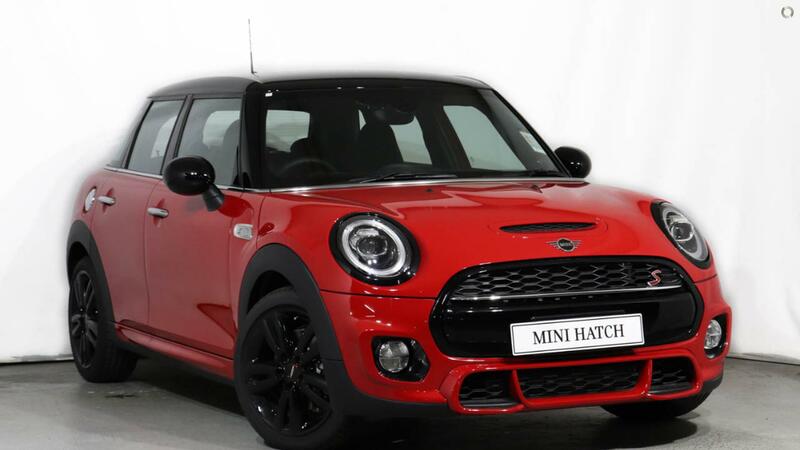 This MINI demonstrator vehicle represents fantastic value at this price. This vehicle is as new condition, with low kilometres, fully maintained by a MINI Authorised Dealer. This car is an active demonstrator - please check with the dealership as to the current odometer reading.